When it comes to quality child care, most people believe that big-name daycares are the way to go. While most do a good job of keeping your children entertained in a safe and fun way, most generic daycares don’t do much to help your kids learn and grow in a way that will help them throughout their lives. That’s where VonKids comes in to break the mold. 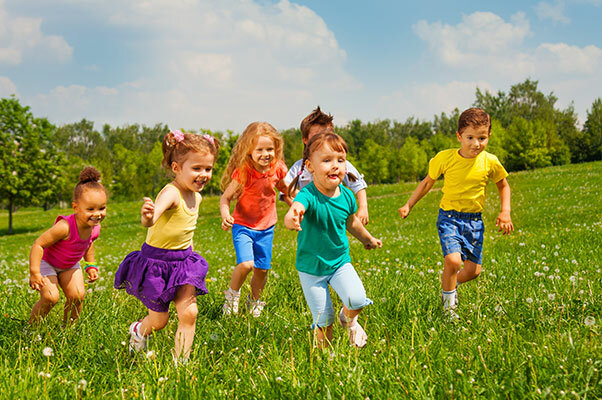 Not only do we offer excellent child care in Calgary and the surrounding areas, but we help kids learn through carefully selected curriculums that are designed to further child development. Keep scrolling to learn all about VonKids dayhomes in Calgary, the benefits of a dayhome over a daycare, and even learn about what your kids will be doing at our home daycares through the VonKids curriculum. When it comes to child care, you expect a lot. You expect a place for your child to go that’s safe, secure, and nurturing. You also expect a place that’s intellectually and emotionally stimulating, and somewhere that effectively combines education and fun. Years of experience and a commitment to providing a superior childcare experience makes us an effective way to fully bridge the gap between daycare facilities and licensed dayhomes. To discover if VonKids is right for your child or to begin the registration process, contact us online or by phone today. © 2018 VonKids® - Do not copy. All rights reserved.